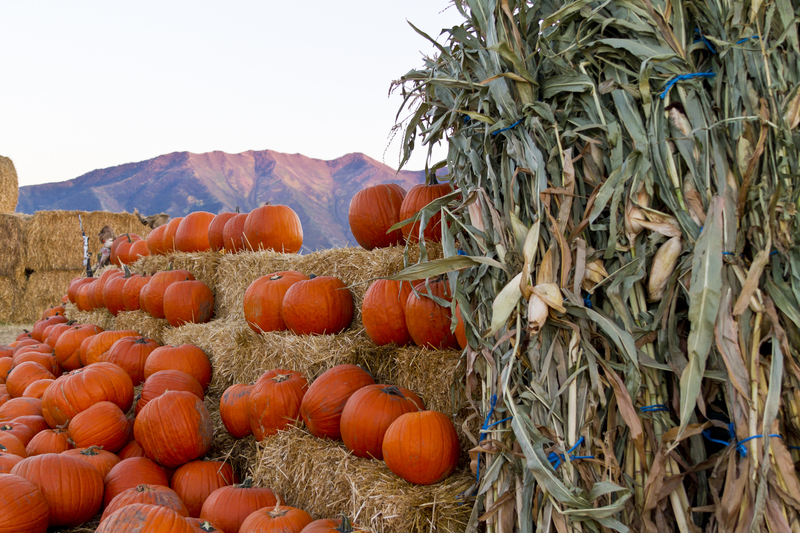 Jaker’s Jack-O-Lanterns is a destination that’s fun for the whole family. This year is our 13th anniversary! Jaker’s is located at 950 W 400 S, Springville, Utah. You can take HAY RIDES around the farm and visit our PETTING ZOO. 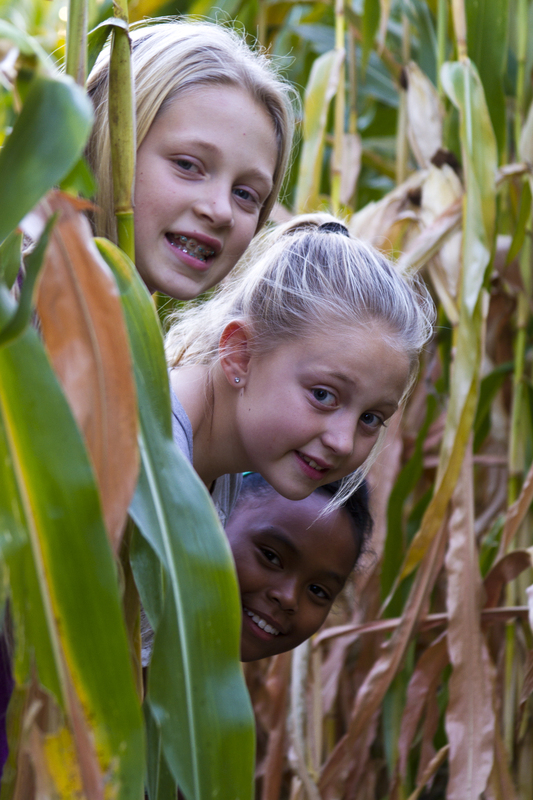 Enjoy our popular CORN “MAIZE” and big and small STRAW MAZES for the kids. Kids love the BIG CORN PIT; it’s like a giant sandbox filled with shelled feed corn. There are two TUBE SLIDES as well as our HUGE SLIPPERY SLIDE. JAKER’S PRICES: $3 admission for anyone 3 years and older. NOTE: With the exception of our pumpkins and concessions everything is free once you are inside, even the corn maze! Our beautiful pumpkins are very reasonably priced. You won’t find a better deal around! 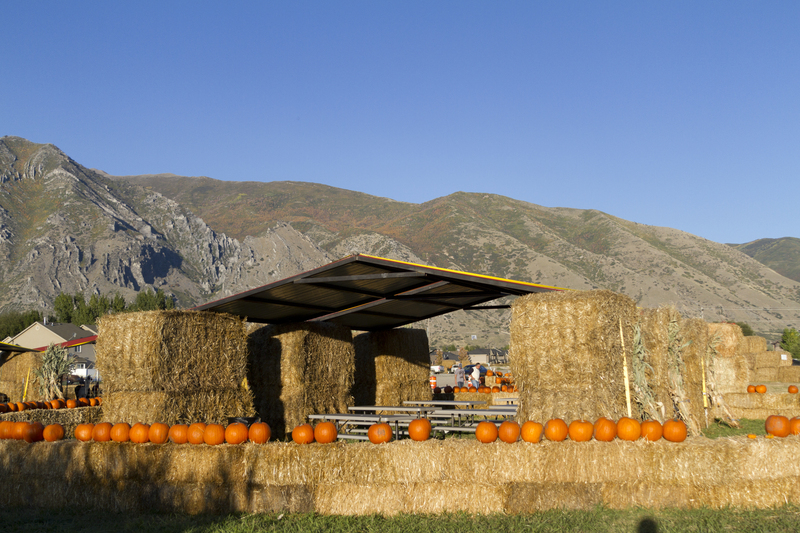 PUMPKIN PAVILION RENTAL is available for large groups. The pavilion includes 7 picnic tables. SCHOOL GROUPS: We provide discounts for school groups only. Please contact us at 801-658-6995 to schedule your field trip. We will only be allowing a certain number of schools each day for liability and to prevent overcrowding, so advance notice is necessary. If you do not schedule your group in advance with us, your school will notqualify for a discount.